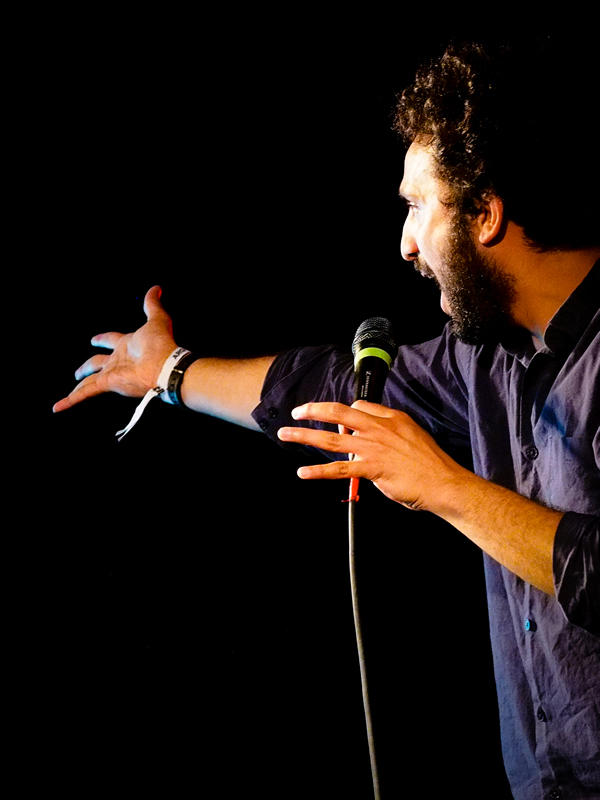 Critically acclaimed comic, internationally famed meme & wonderfully nice gentleman, Nish Kumar is a comedian, and a bloody good one at that (Time Out). 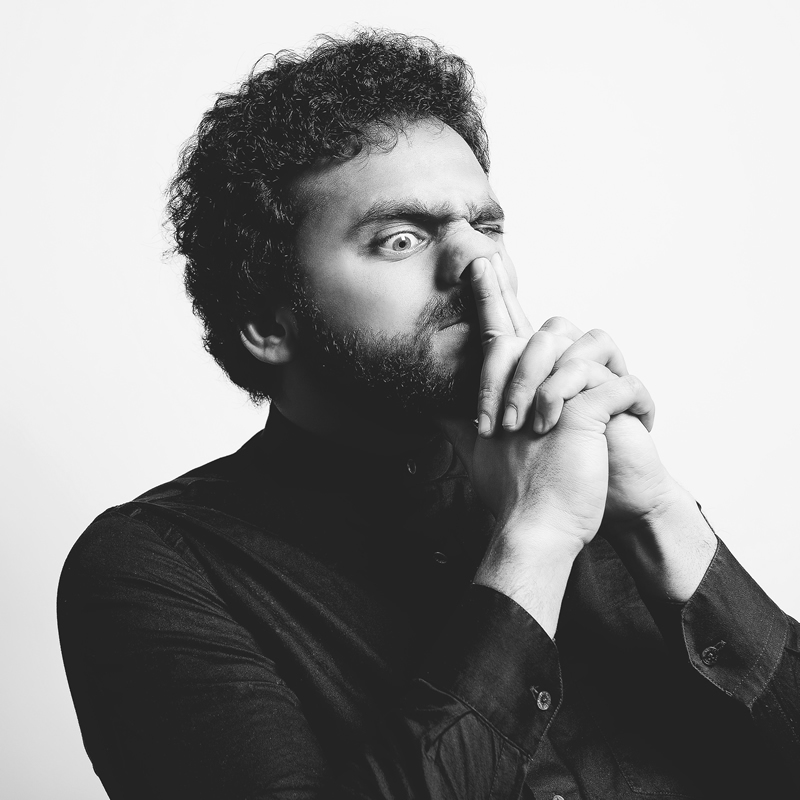 Since beginning his comedy career in 2006, Nish has achieved global success on the stand-up circuit with three rave reviewed solo stand-up shows receiving huge recognition from both industry & fans alike. 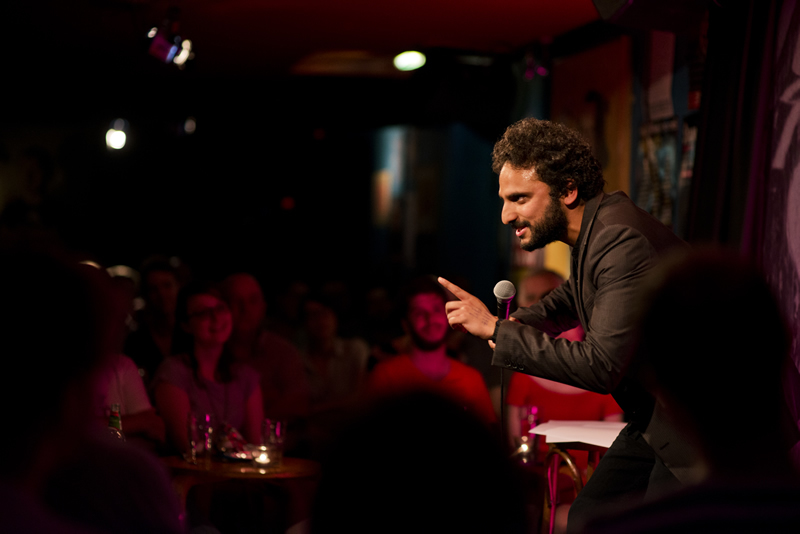 In 2012 Nish’s debut solo show, ‘Who Is Nish Kumar?’ earned a spot on Dave’s ‘Ten Funniest Jokes of The Fringe’, a nomination for Best Show at the 2013 Leicester Comedy Festival & two sell-out runs at one of London’s most noted comedy haunts, The Soho Theatre. His follow-up show of 2013, ‘Nish Kumar Is a Comedian’ received a plethora of four and five star reviews, another sold out two week run at The Soho Theatre & an invitation to perform at the prolific Melbourne International Comedy Festival the following year. 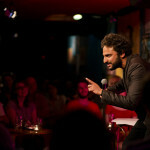 Nish’s third show in 2014, ‘Ruminations on the Nature of Subjectivity’ was also met with great success consistently selling out at the Edinburgh Fringe Festival, another run at The Soho Theatre & along with 4 other specially selected comics, an invitation to embark on a stand-up tour of India with the Melbourne International Comedy Festival Roadshow India early this year. With regular invitations to perform at renowned comedy festivals including the Melbourne International Comedy Festival, New Zealand Comedy Festival, Leicester Comedy Festival and the comedy tent at Latitude Music Festival. In addition to his achievements as a solo artist, Nish has also been one half of comedy duo ‘The Gentlemen of Leisure’ with fellow comic Tom Neenan since 2009. ‘The Gentleman of Leisure’ have enjoyed great success across the UK including in 2012 when they wrote & performed a site specific tour of the British Museum which was the first of its kind and earned them an invitation to feature on ‘The Comedy Club’ for Radio 4 extra. 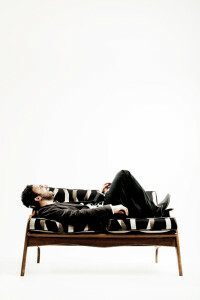 Alongside his flourishing stand-up career Nish has also made the exciting step over to the small screen having graced television sets across the nation on the likes of; ‘The Alternative Comedy Experience’ (Comedy Central) curated by Stewart Lee, ‘Live at The Comedy Store’ (Paramount), ‘Live At The Edinburgh Festival’ (BBC Three), ‘Sweat The Small Stuff’ (BBC Three) and ‘Alan Davies As Yet Untitled’ (Dave). As well as a regular writing spot on the recently re-released (and namesake) show ‘The Kumars’ for Sky One. Nish has also appeared on BBC Radio 4, BBC Red Button & BBC Online. Nish is aware this biog hasn’t been updated in some time, and will look into this. He’s been busy, guys.